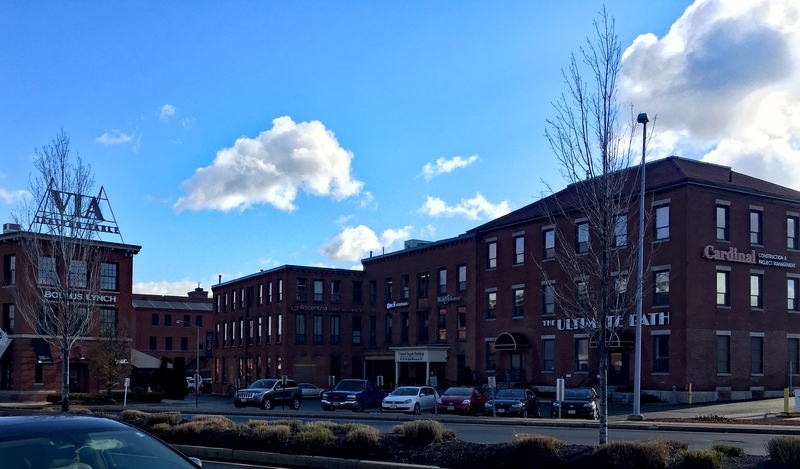 10-14 East Worcester St. is ideal for a business seeking first class office space in Worcester. The building has a variety of floor plan options that include office, kitchenette, bullpen, restroom and conference room space. Located immediately off I-290 (Exit 15) and steps from Union Station, the property offers visibility and convenient access. Additional amenities include a large surface parking lot, terrific natural light, on-site property management and much more. Please call today for a tour!